Extensive range of high quality pottery and sanitary ware for the bathroom. Including sinks, toilets, baths and accessories. Offering a wide range of classic and up to the minute style options to suit any bathroom design. Villeroy and Boch offer a massive range of style and design bathroom products perfect for any bathroom. 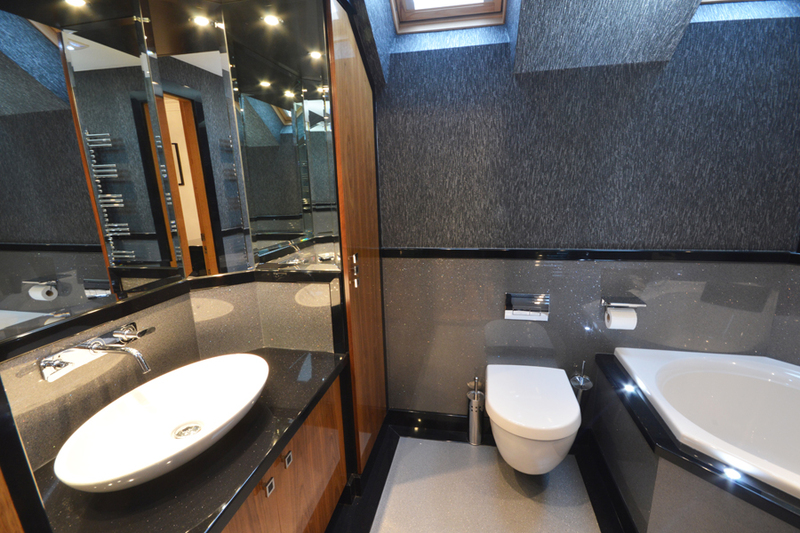 They never compromise on quality, but do offer different ranges to suit a range of bathroom budgets. Villeroy and Boch provide a large range of different size options that will suit any bathroom shape and design. Our team of experienced designers will be able to create a bespoke bathroom design utilising the best options available from Villeroy and Boch to give you a unique and exciting bathroom, making the most of the space available. The Langley Interiors showroom in Bolton is dedicated to pottery and sanitary ware from Villeroy and Boch, and has a large range of different products in beautifully designed room-sets ready to view. Many of our displays are also plumbed to offer the full experience before purchase. Beautiful in its minimalism, the Villeroy and Boch Subway range is one of their best sellers, and it is easy to see why. Original design sets them apart from the rest of the market, creating a product that is ultra-modern in both looks and functionality. Elegant curves blend seamlessly with the rest of the bathroom, offering seamless wall hung options, along with under mounted or top mounted options. Clear-cut and timelessly modern, Legato offers a complete bathroom collection of stylish elegance for sophisticated tastes. Straight-lined ceramics perfectly complement the expressive design of the successful furniture programme. 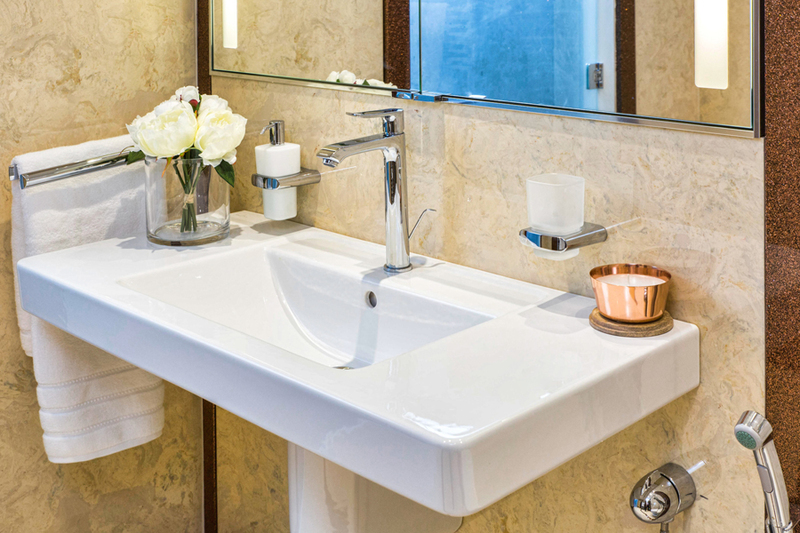 The washbasin is a particular favourite, available in a range of different style and size options that will complement Langleys bespoke furniture perfectly. Call us on 01204 525432 to arrange an appointment to view Villeroy and Boch in our showroom.